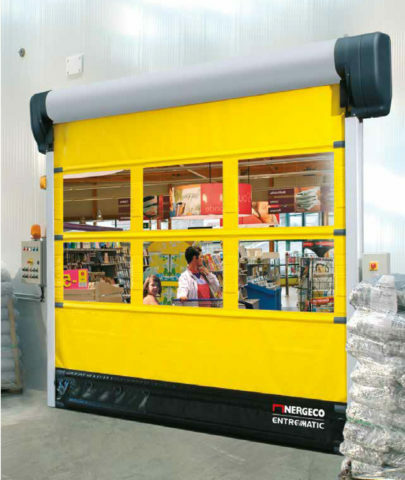 The Nergeco R Forum 5 high speed door is energy efficient and ideal for a range of applications, including food & drinks retail and warehousing & distribution. 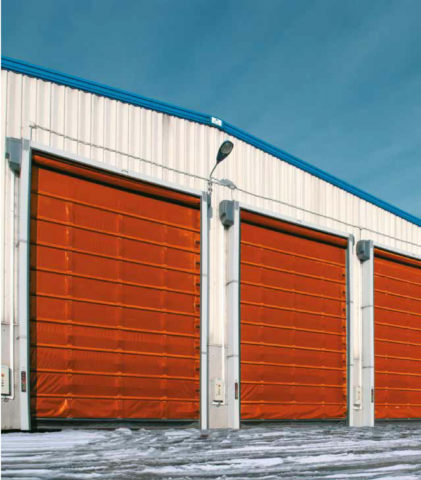 The Forum 5 is made from a smooth surfaced Multi-Composite material with 45% higher corrosion resistance than stainless steel. 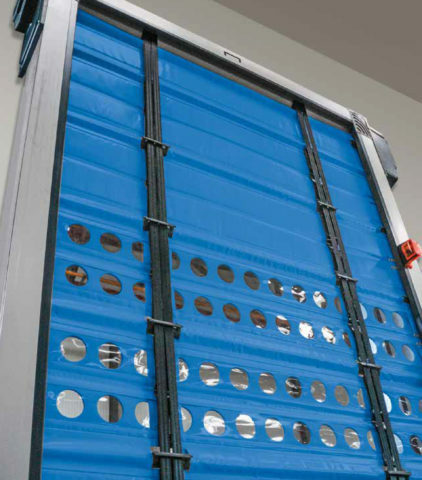 It has a minimal moving parts with a direct drive, reducing the risk of faults and reducing maintenance costs. 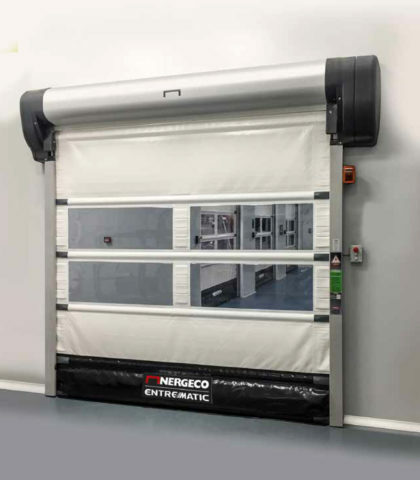 MTCSS can supply, install and service the Nergeco door range, including the Nergeco R Forum 5 high speed door – call us on 01886 833381 or email us at sales@mtcss.co.uk to enquire today!